WFBI-2006-Adult Album Alternative "99.3 The Pig"
WXRA-2008-Contemporary Christian "Air One 99.3"
Thanks to Marc Tyll for this history of WXRA. 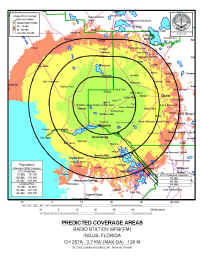 The current authorized and issued construction permit for WFBI-FM began on July 7, 1998 when area resident and long time broadcaster Marc Tyll (Tillery) filed a petition with the Federal Communications Commission to amend the FM Table of Allotments to add a second commercial FM broadcast station on 99.3 MHz at Cedar Key, Florida. 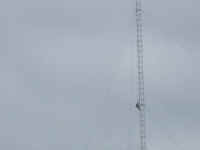 Cedar Key already had one station - WRGO-FM 102.7 - which began broadcast service in the Summer of 1996 and had long since moved its studios to Crystal River, leaving Cedar Key with no local radio station catering to the needs of Cedar Key. Tyll wanted to bring true local radio service to the small fishing community with the idea of retiring to the area, living the “good life” on a sail boat while operating the small FM station. 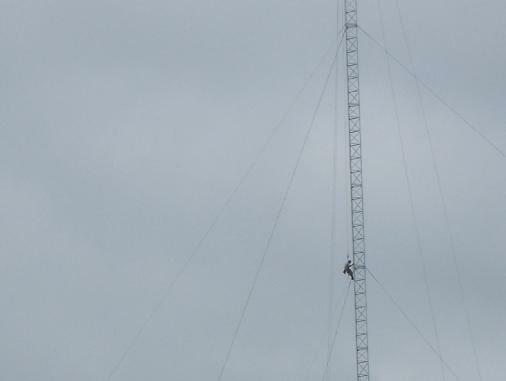 Within of a week of the Commission accepting Tyll’s petition for filing, another group - Levy County Broadcasters, Inc. counter petitioned for the same 99.3 frequency at Gulf Hammock as that community‘s first radio service. 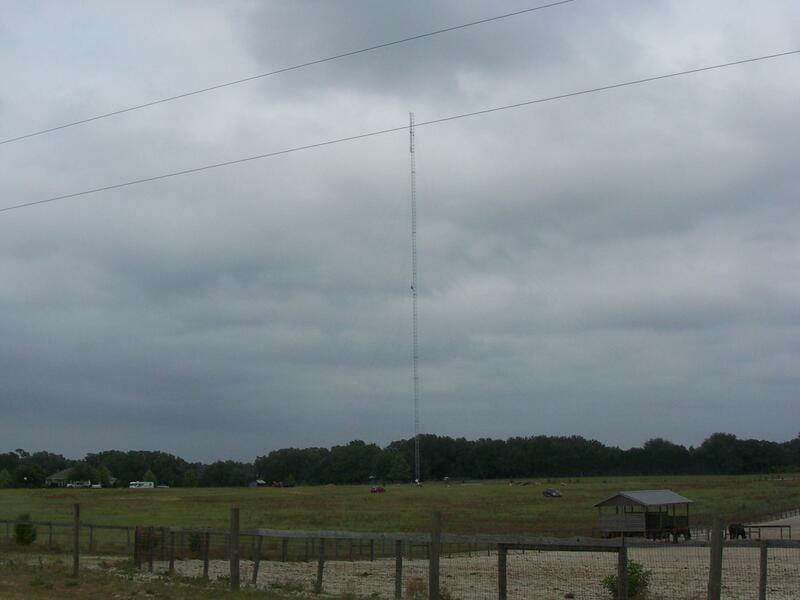 Because of the short distance between Gulf Hammock and Cedar Key, it was determined the 99.3 frequency would not fit at both locations at the same time, therefore the FCC offered Tyll an alternate FM channel for Cedar Key, eliminating any potential short-spacing conflicts. Once the alternate 100.1 MHz channel was assigned to Cedar Key, Levy County Broadcasters dropped its petition to allot the 99.3 channel to Gulf Hammock, and immediately filed a new petition for rule making to assign the same channel to Inglis as that community’s second FM service. The channel was eventually assigned to Inglis and was placed on the FCC auction block with an opening bid of $60,000. Several applicants participated in the auction, but the winning bid went to George S. Flinn, Jr., a medical doctor from Tennessee. Although unconfirmed, it is rumored Flinn paid the FCC nearly $1 million for the Inglis construction permit. The CP was issued on September 6, 2006 and the call letters WFWW were assigned. 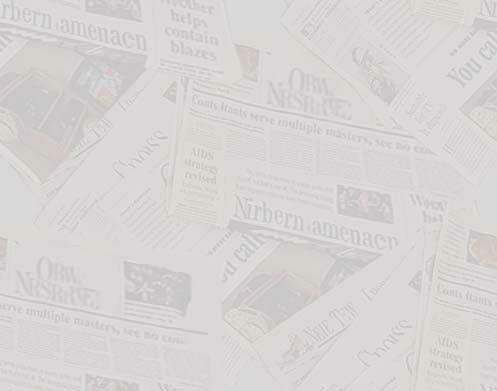 However, on October 9, 2006 the call letters were changed to WFBI for Flinn Broadcasting, Inc.. 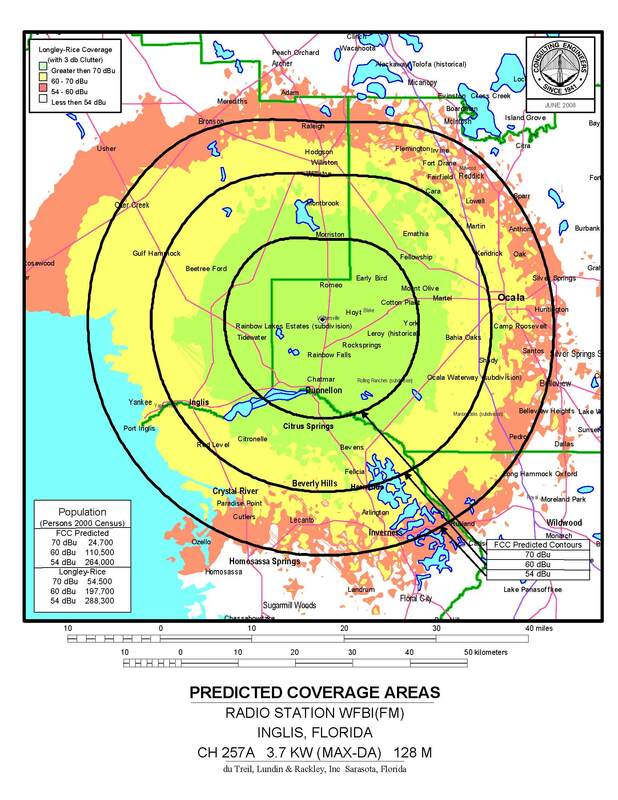 Furthermore, because of a potential short spacing conflict with radio station WQYK-FM 99.5 Saint Petersburg, a 100,000 watt Tampa Bay station, the FCC required the WFBI tower location to be site restricted to an area approximately 5 miles North of Inglis-Yankeetown. 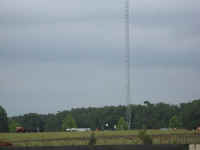 No one really knows what the format with be on the new WFBI-FM 99.3, but it is speculated among the local broadcasters, advertisers and others that the new format will be country since the market has been without a local country outlet ever since WXOF dropped its country format in favor of classic rock in early 2004. WFBI-FM 99.3 Inglis-Ocala signed on the air July 11, 2008 with a blend of classic rock and select non-hit classic rock album cuts resembling a "Triple A" (Adult album alternative) presentation. The station is billing itself as "99.3 The Pig". There are no local live announcers. 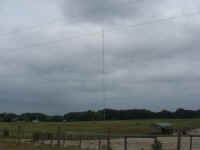 Programming is completely computer automated and originates from the transmitter site just a few miles North of Dunnellon. The signal extends from Inglis to Ocala and South towards Crystal River. On August 3rd, WFBI ended its stunting as "The Pig 99.3" and began broadcasting a contemporary Christian format from Air 1 Radio Network, a division of K-Love Radio. The new moniker is "Air One 99.3" (www.air1.com). Also on Aug 3, 2008 WFBI became WXRA. 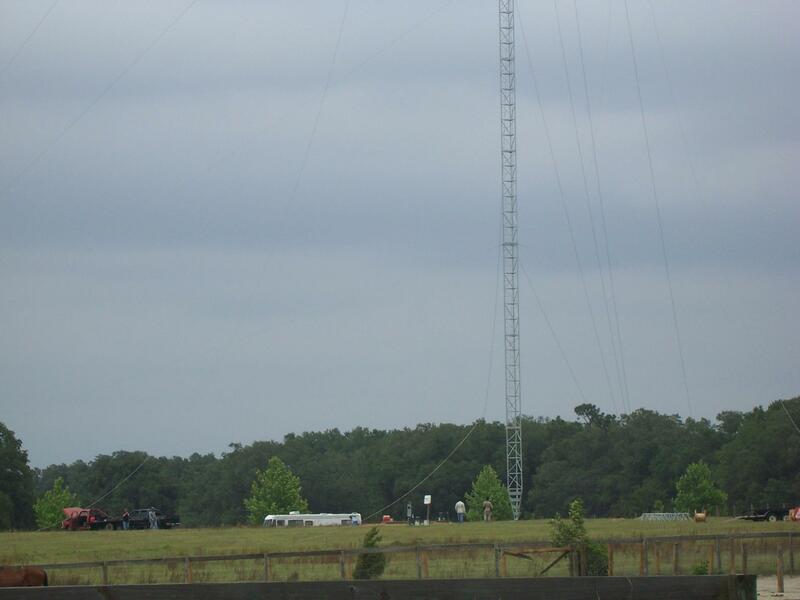 George S. Flinn, Jr.-2007-President-Flinn Broadcasting, Inc.
WFBI-FM 99.3 tower site and the tower under construction in West Ocala, near Romeo just North of Dunnellon.